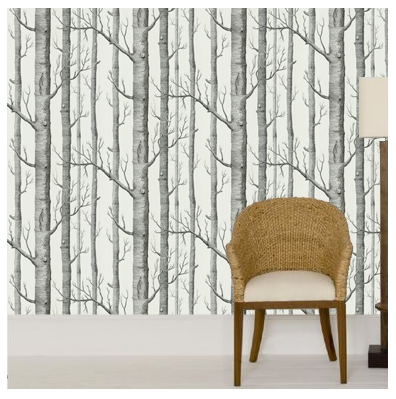 I have been dreaming of putting this Cole & Son wallpaper in my house somewhere ever since I came across it in Domino Magazine. The only thing is I rent, well that and it costs a small fortune. 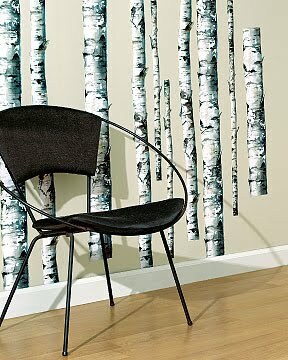 I found these removable wall decals but I don't know...they look a little kids room-esq to me.